Hey guys! It’s been awhile since my last update. Wasn’t busy or anything; it’s just that I’ve been playing this game called Radiant Historia (it’s awesome by the way!) and it took up a lot of my spare time. 😛 I also bought some new Stephen King books to read, so that has kept me preoccupied. S and I went to watch a movie over the weekend and decided to grab lunch at a new restaurant in Setiawalk. 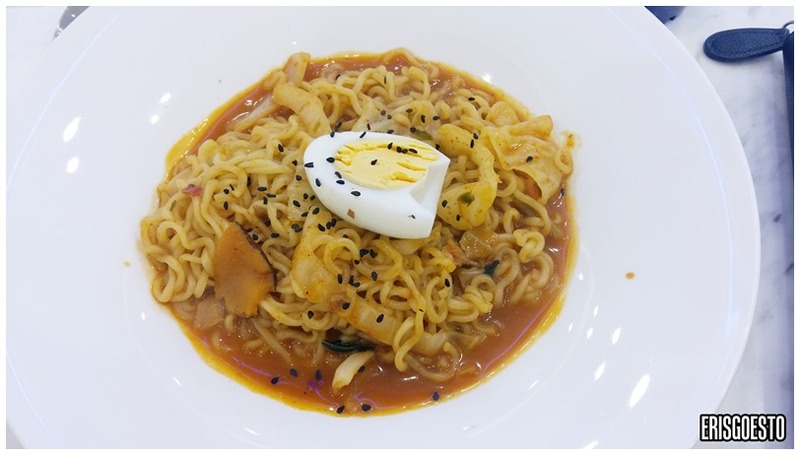 The place seems to be overrun with Japanese/Korean eateries: there’s literally five or six within one stretch. ._. 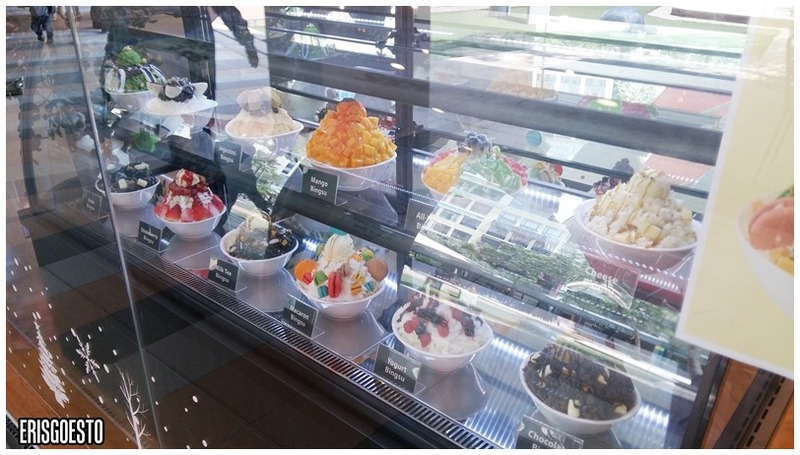 The one we went to is called Snow Story, specialising in bingsu, an icy dessert with various toppings – but it also has other items on their menu. 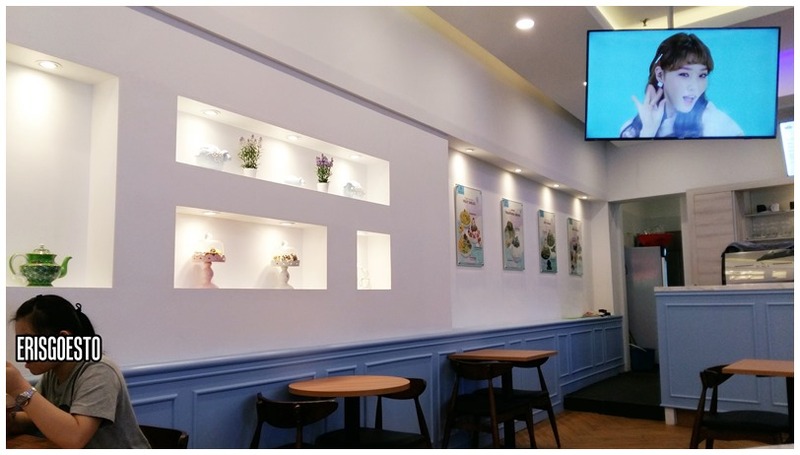 True to their icy theme, everything is in a cool shade of blue and white, with TVs playing colourful K-pop music videos. 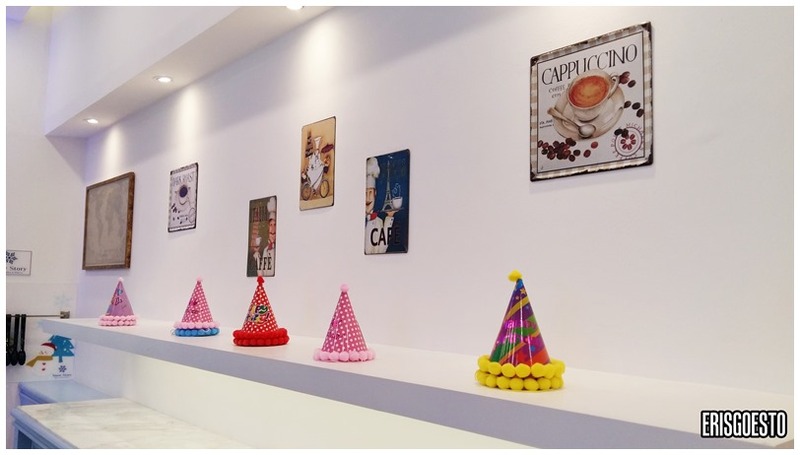 The draw will probably be its ‘snow machine’, a circular slot that dumps ice from the ceiling. 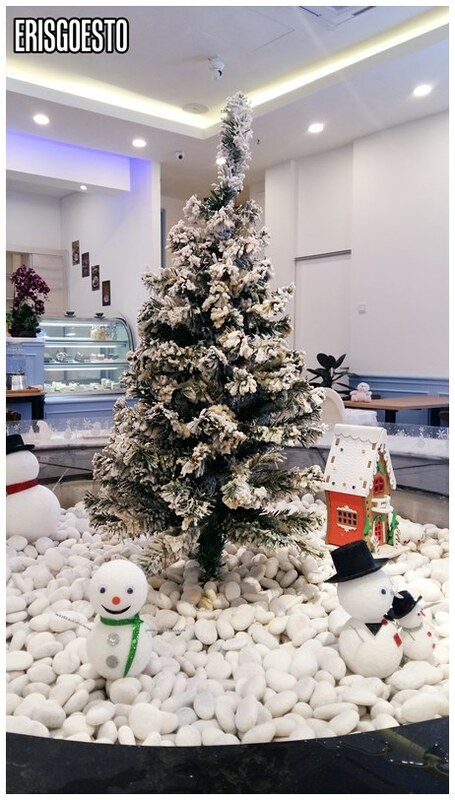 S and I sat in the round ‘Christmas wonderland’ table in the middle and watched uneven chunks of ice plop down onto the fake fir tree lol. 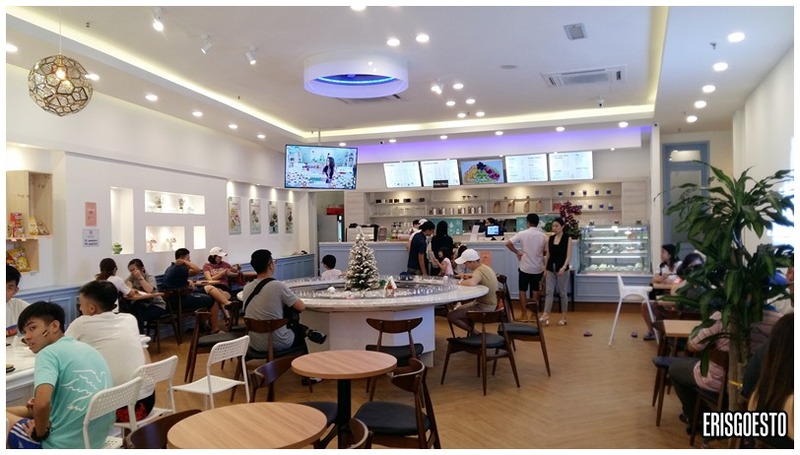 Spacious, well-lit interior – perfect for chilling with a cold shaved ice dessert. Unfortunately we were pressed for time so we didn’t order a bingsu after our lunch. Maybe next time! 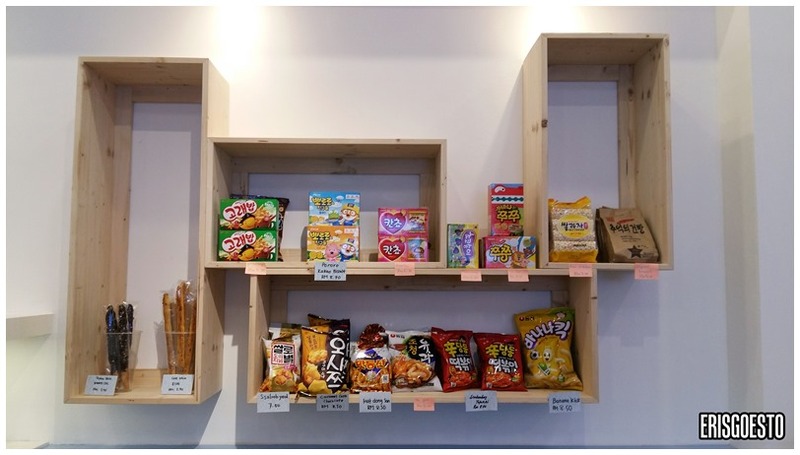 The shop also sells snacks imported from Korea. Ye that tiny little blimp is a piece of minced chicken. .__. 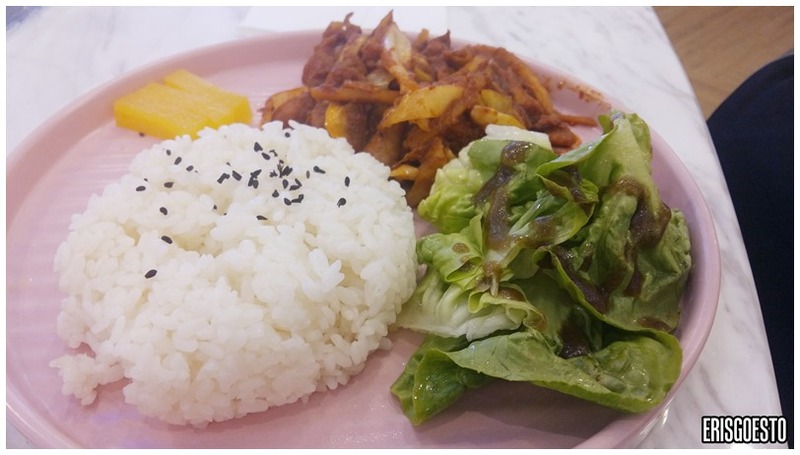 S had the same (spicy chicken) but with rice. It was served with a side of greens and a nice big portion of chicken. 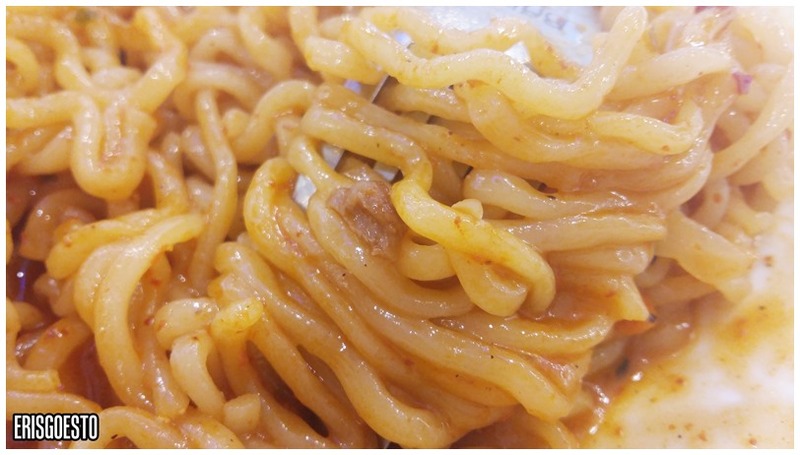 Filched a piece and it tasted pretty good with a strong kimchi flavour. I’m gonna find a second-hand copy in Japan. It’s the older one on the Nintendo DS. What’s the diff though ? may i know is it halal?